The path to injury-free running can come from the most unlikely sources. Back in the 1980s, the ‘burger wars’ were in full swing. McDonalds was in pole position. Burger King was the great pretender, trying everything to usurp its great rival. But there was a problem – no matter what tactics Burger King employed, no matter how much it spent on aggressive advertising campaigns, the impact was minimal. 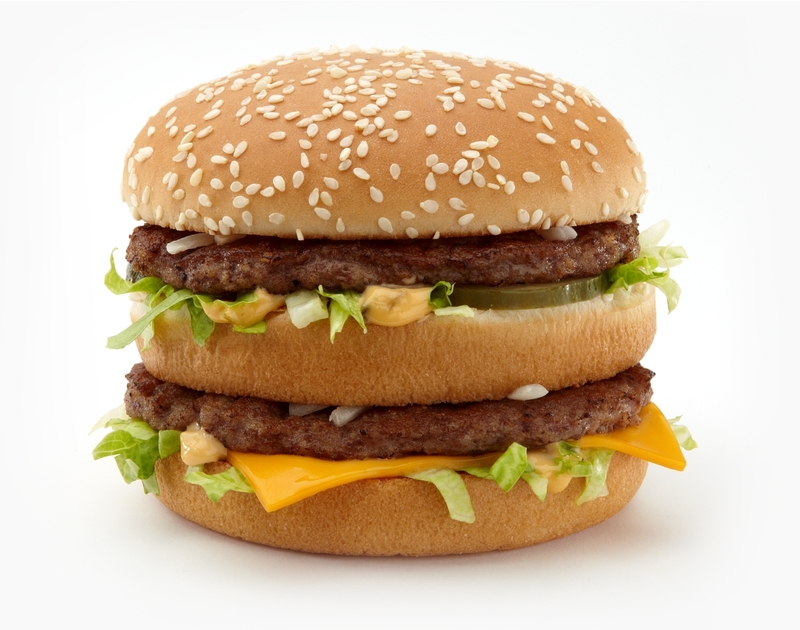 McDonalds’ market share stayed intact and Burger King remained very much second best. Then Burger King changed tack completely and opted for an entirely new strategy. What Burger King finally realised was that their greatest challenge was finding the best locations for new restaurants. Normally that would cost a small fortune to research. But it then struck home. Burger King realised that McDonalds had already done the work for them. So instead of investing millions, not to mention a huge amount of time, in researching potential new locations, Burger King took a different approach. They simply opened new restaurants in close proximity to existing McDonalds’ restaurants. That allowed Burger King to fast-track their expansion, growing at a rapid pace, while saving millions each year in research. Within a few years, Burger King had made a significant dent in McDonalds’ market share and, in the fast-food business, had become a force to be reckoned with. And it turned out there was an important lesson in here for runners.